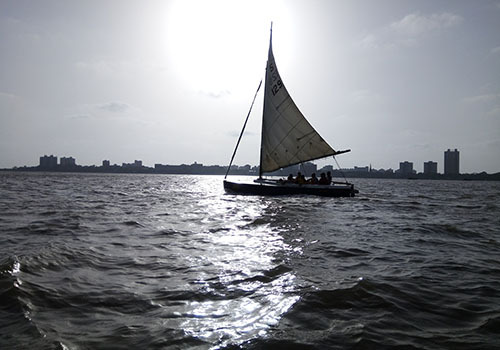 Explore Mumbai’s coastline by sailing at Gateway of India. Sailing in Mumbai begins from Gateway of India to the lighthouse, views of the Taj hotel, Oyster Rock Island, glimpses of Dolphin (if one gets lucky) and many more making it a unique experience. This sailing experience is most suited for couples and families who want to have a relaxing break, enjoying the sunset on the horizons of the sea. 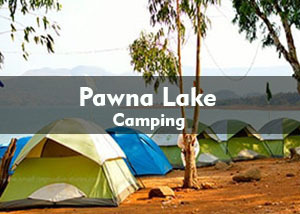 We have various yacht ride in Mumbai. 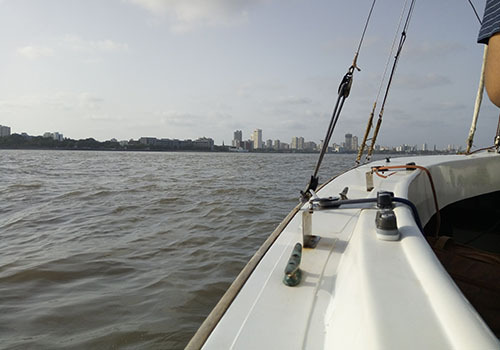 You can book your yacht ride in Mumbai for all kind of celebrations. 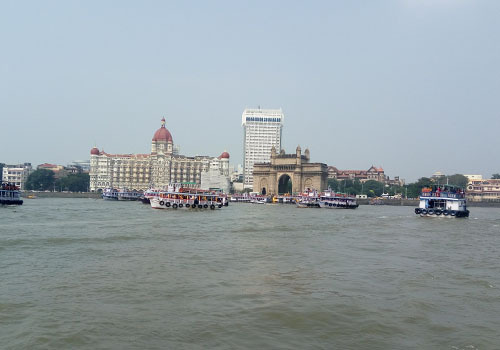 Reach at Gateway of India Boating Club Jetty no 5, 10 minutes prior to your booked time slot. A small boat ride will transfer you to the Private Sailing boat. After setting Sail, you will learn the art of sailing. 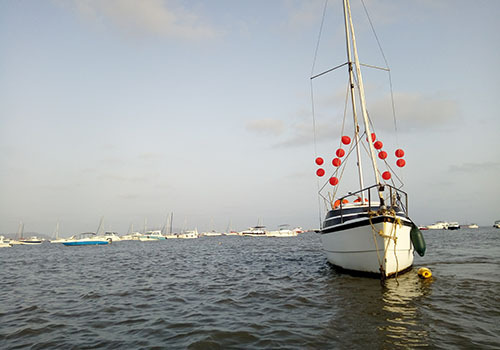 The Captain will provide you introductory learning session of how to make use of wind is going to the desired direction and how to mark your position in Sea, passing through lighthouse in the company of seagulls. 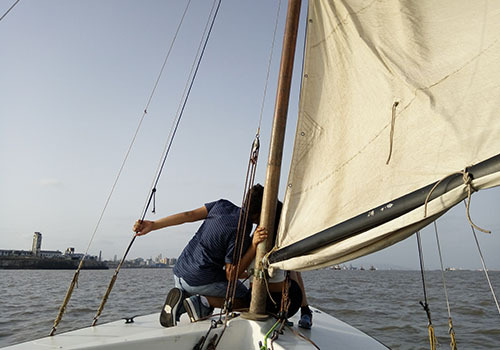 Learn the basics of sea sailing in Mumbai. 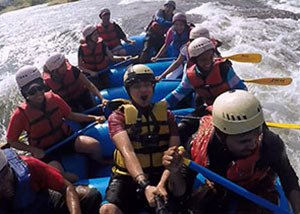 After the brief Introductory session, you can fill your memory with the calmness of the sea, the sound of splashing water and cool breeze with your family and loved ones to accompany. 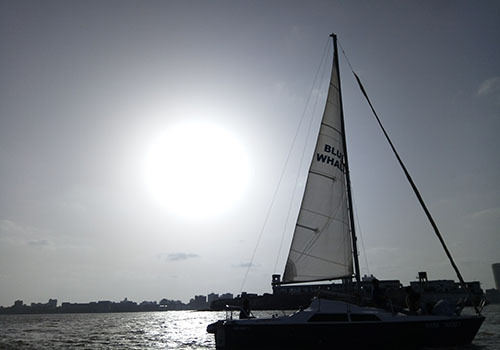 Sunset Mumbai Sailing slot is most preferred. Do join us for Yacht ride in Mumbai. ● Smoking and drinking are strictly prohibited. Is food available on sailboat? Is washroom available on sailboat? Is there any parking facility near Gateway of India? Is drinking allowed on Sailboat? Can we carry our own food? - Yes, you can carry snacks but don't carry heavy food as one can be susceptible to motion sickness. What Kind of Decoration will you arrange if I want to celebrate my birthday or anniversary? 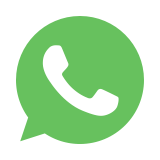 - We provide balloon decoration with an additional cost of Rs. 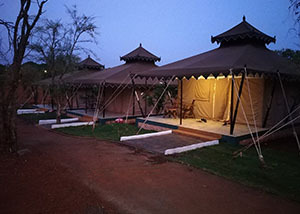 500/-. Will you be providing the cake for such occasions? - No, we only provide balloon decoration. Will Do you arrange a party on a yacht around Mumbai? 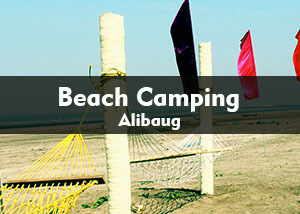 - Yes, you can book yacht ride in Mumbai for party celebrations.